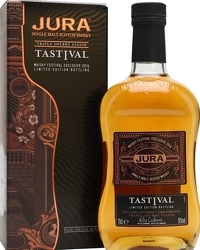 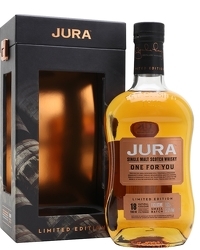 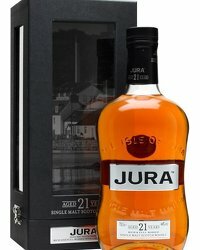 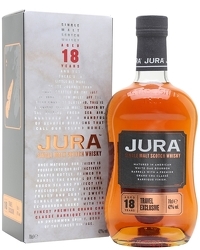 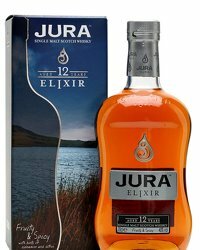 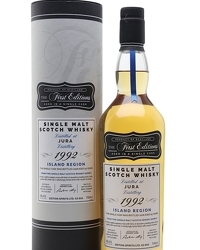 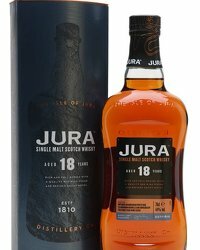 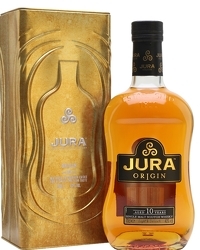 Following a sneak preview at the end of last week on the Whisky Israel site, Jura distillery officially launched their 30 year old single malt whisky on Monday. 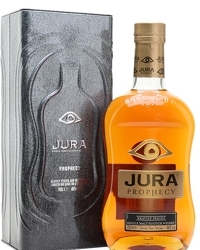 The Standing Stone, or ‘Camas an Staca’ in Gaelic, is named after a 12 foot standing stone on the island believed to have been laid some 3,000 years ago by the earliest Diurachs to appease the spirits. Jura distillery manager, Willie Cochrane said in a media release: “The standing stones have mysteriously stood the test of time on the island, so it’s only fitting that we create an aged whisky in their honour. 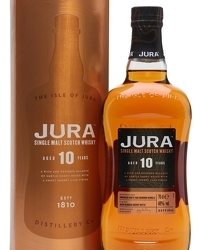 Jura ‘Camus an Staca’ comes in the iconic Jura bottle, presented in a display case and will be available from December at RRP £350 per 70cl. 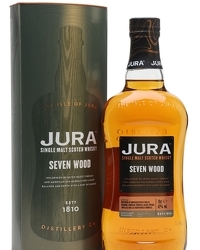 Nose: the seductive nuances of sandalwood, tuberose, lime and spicy patchouli soon usher in hints of vanilla, Java coffee, tangerine and crushed Ogen melon. 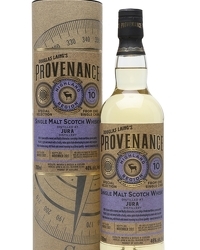 Whispers of sea spray, spicy apple and honeyed figs linger in the background. 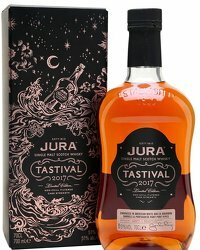 Taste: fleshy oranges, tangy liquorice, coconut and sweet pineapple are followed by orange rind, black cherries, dark toffee and sun dried raisins.